It is a mild and yet efficient cleaning agent that can be used on most surfaces, such as, floors, tiles, painted and metal surfaces. 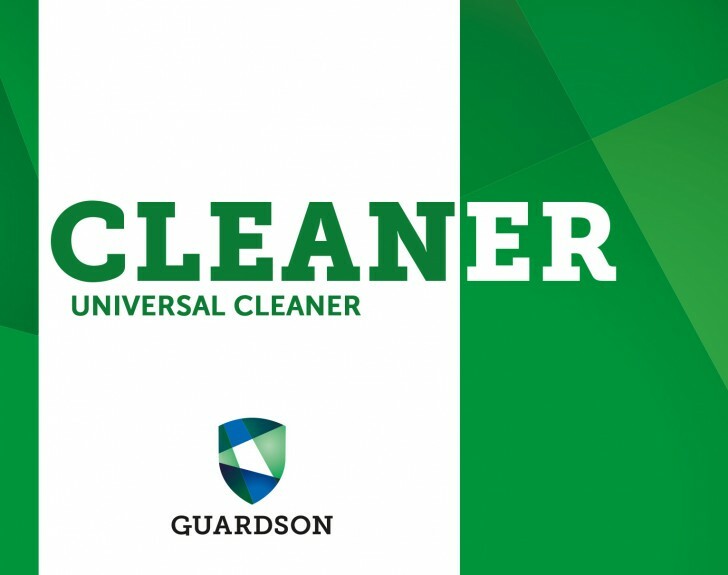 Universal Cleaner is based on modern non-ionic surfactants, and works very well together with Guardian Technology products. Universal Cleaner is bio-degradable, and matches the criteria’s from EU Flower and the Nordic Svanen. Delivered in easy to use spray bottle. Ready to use solution. 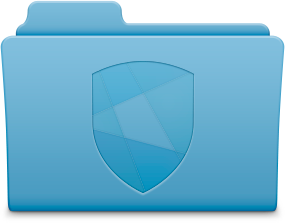 View Product- and Safety Data Sheet.